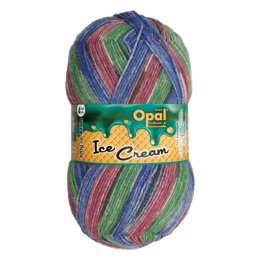 Supersocke by Online is a German made sock yarn perfect for easily making fun socks! There are eight graffiti colourways which work up into a fun pattern. 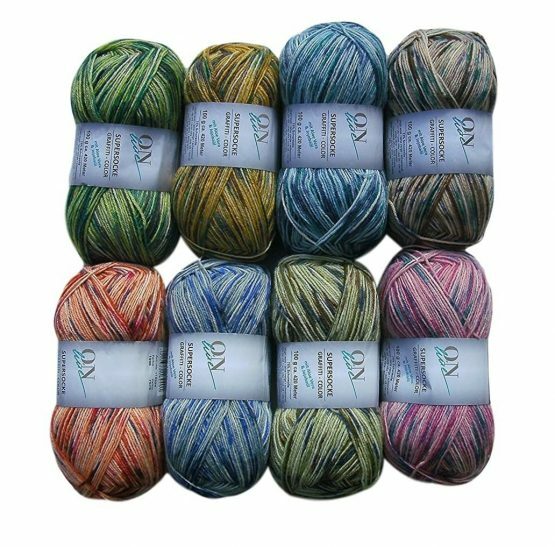 This 4-ply superwash virgin wool is blended with 25% polyamide to make your socks machine-washable, stretchy and durable. 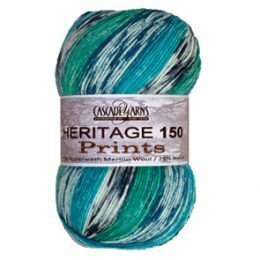 Just knit around and watch the funky patterns appear! The Knitterati Knit-Along follows a gradient theme to correspond with a special gradient section that Vogue is featuring this Spring. 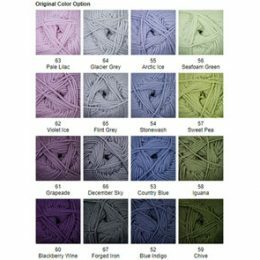 There are sixteen colours in this blanket -- four graduating shades of four different colours. 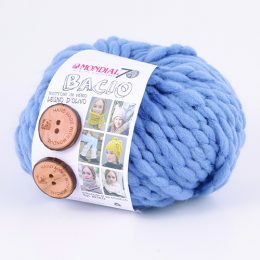 Each Kit contains 20 balls of 220 Superwash Merino, and comes in a Cascade Clear Logo Bag. 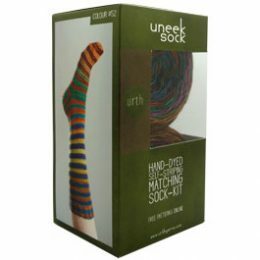 The Uneek Sock Kit range is hand dyed, full of vibrant colours and soft to the touch. Each kit is individually boxed, and contains two pre-wound matching 50g balls! 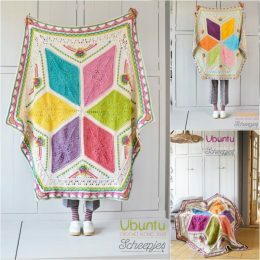 Free patterns are available for download at the Stitchery, the Urth Yarns website (click here) or Ravelry. 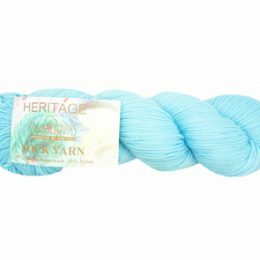 We are very proud to be stocking Urth yarns as the company is family-owned and their yarns are dyed and prepared by the skilled hands of women at their studios in Mersin and Istanbul. 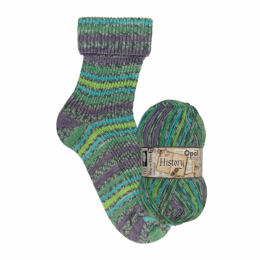 If that isn't wonderful enough, they plant one tree for every skein of yarn sold! We are proud to support Urth Yarns and to have them available for our valued customers. A wonderful palette created with a selection of soft pastels. 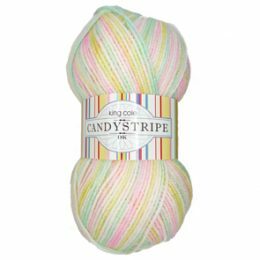 The uniform stripes are perfect for all baby knits.